To support World Mental Health Day on the 10th October, England Athletics is encouraging the nation to #runandtalk to improve their mental well-being through running. 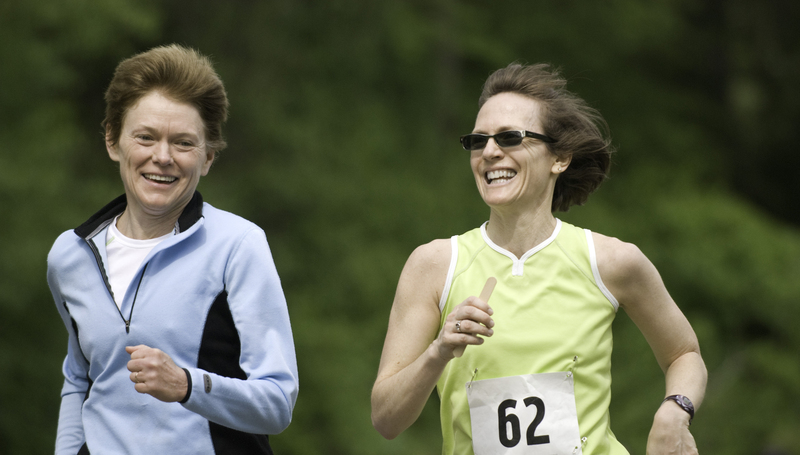 From the 8th-14th October, England Athletics are encouraging people to run a mile or further and to chat to their running partner or group at the same time. During the week, England Athletics clubs and groups across the country will also host organised runs to help get more people to #runandtalk. To find out how to get involved, sign up on Facebook.